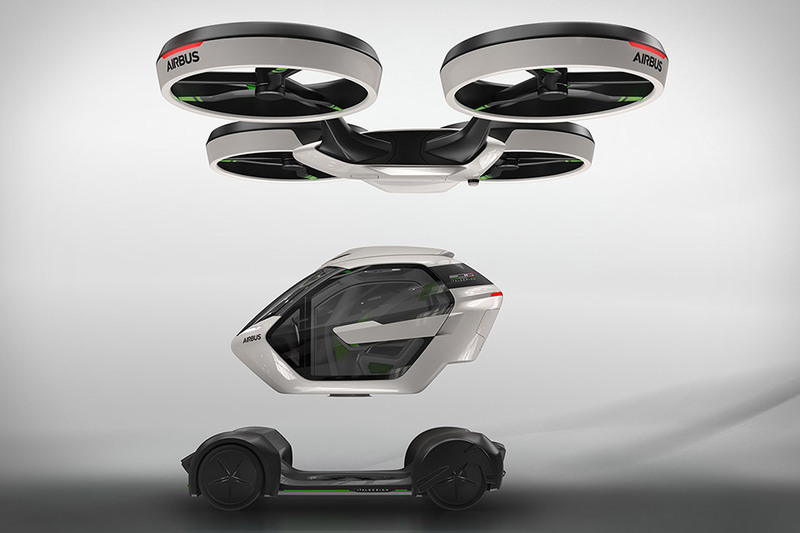 In March of 2017, Airbus unveiled a unique modular concept for a future urban transportation vehicle. This vehicle is able to act as both a car and a VTOL. They have appropriately dubbed this creation the “Pop.up” system. Airbus envisions that this modular idea of transportation will best enable the most efficient on-demand transportation network possible. Other designs and companies competing for a place in the sky include the Airbus Vahana, The Lillium, Joby S2, the E-hang, and more.